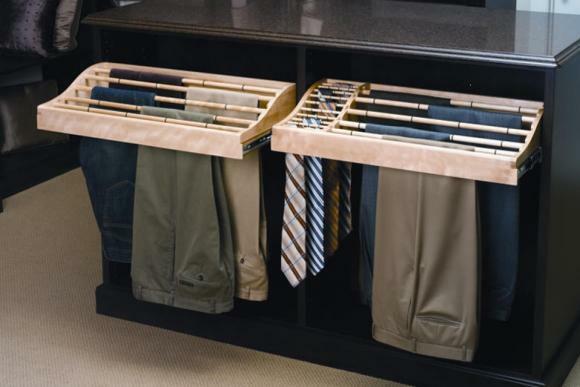 Sydney's Premium Wardrobe design, manufacturing and instalaltion specialist. 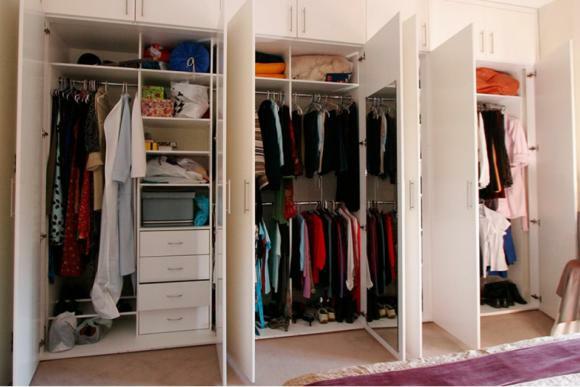 Providing Built in Wardrobes, Walk in Wardrobes, Custom Wardrobe Interiors and various storage solutions. All doors can be manufacturer in hinged or sliding formats. 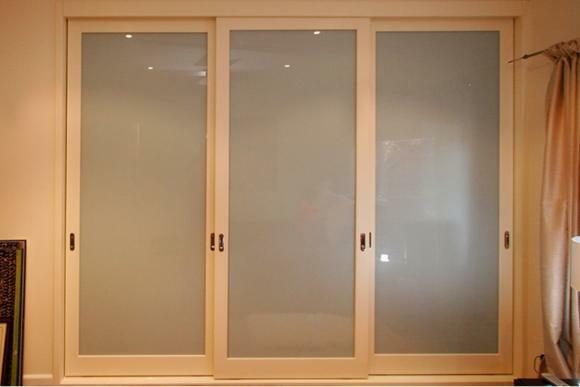 In most cases custom timber doors can be manufactured to match existing doors in your home. All solid timber doors are expertly constructed by our professional cabinetmakers in our state of the art joinery. All Solid timber doors are made from hand picked No#1 grade timbers. Tasmanian Oak is the most popular, but doors can be made from any available high quality timber. 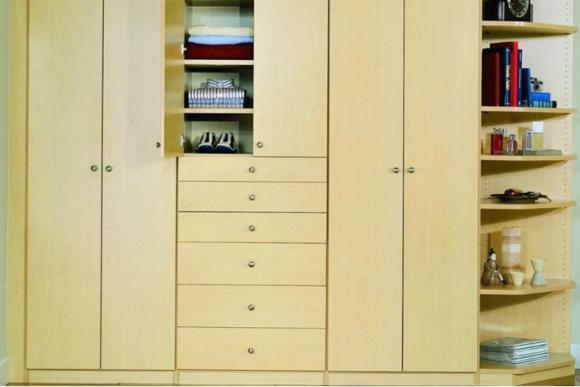 Doors are stained and lacquered to any finish of your choosing. Are considered by many to be top of the range doors . A solid timber frame surrounds a recessed centre panel of and inlaid with a solid timber moulding. 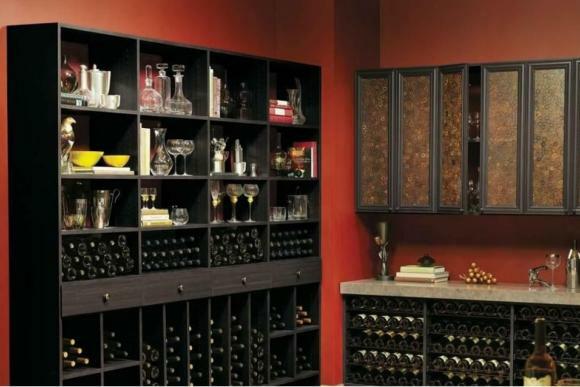 They are available in a range of patterns and can be custom made to suit existing doors in your home. The ageless look of real timber in a veneer finish for cost effectiveness. Stained and finished to your specifications. These doors can also be routered to your design. Timber Veneer doors with a stylish solid timber beading, to enhance the character of the door. A solid timber frame encases a mirror or panel to your requirements. 25mm MDF panels with a recessed style router. You can choose virtually any router design and pattern, can be manufactured with our sophisticated “Point to point” routing machinery. These doors are finished to any colour sample you choose.. Similar to Heritage Doors with a conventional router pattern. Flat panel doors to provide a simple elegance that allows the beauty of the high quality painted finishes. 25mm MDF frame encases a mirror or panel to your requirements. Generally more cost effective than Solid Timber Doors, the panels are inserted into high quality moulded Aluminium Frames for strength and durability. 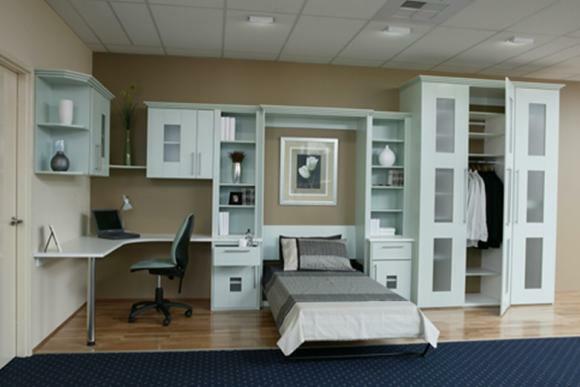 Are reasonable on the budget and make small rooms appear bigger. Flat panel melamine doors come in over 50 different colours and textures. Inexpensive flat panel doors with an attractive timber look. For a sleek attractive look when you like the clean look of glass but don’t want mirrors. Comes in a variety of colours and transparencies.